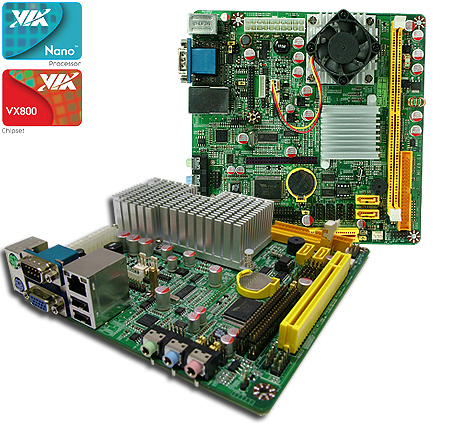 NF76 Series :: JNF76 :: VIA VX800 Chipset :: VIA Nano / C7 / Eden :: Mini-ITX Motherboard :: JETWAY COMPUTER CORP. Description 1. Fix 2TB HDD detect issue. Revised History [A05]. Update Realtek lan bootrom to v231. [A04]. Update Realtek lan bootrom to v229. [A03]. 1. Support Intel daughter board. 2. Update CPU microcode. 3. Update Realtek lan bootrom to v228. [A02]. 1. Fix Bear Card test COM port fail issue. 2. Fix daughter card detect issue.